I think I made a casual comment early on that I really liked my sneakers. Well, now that I’m about 160+ miles in, I can officially say that I LOVE them!!! 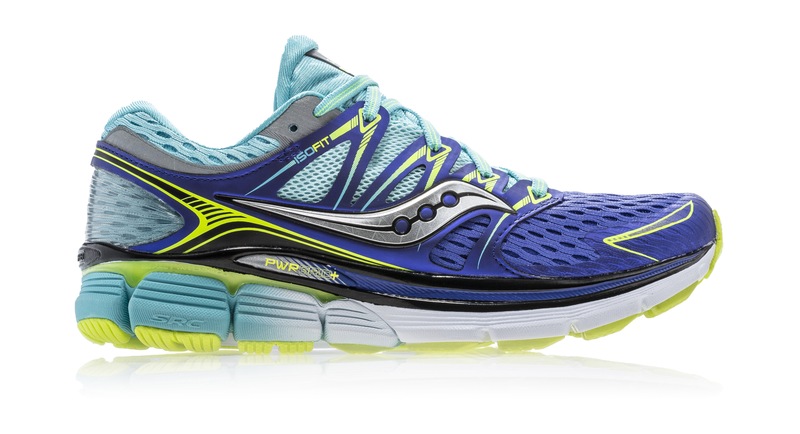 And what I’m also loving, are my running store orthotics. 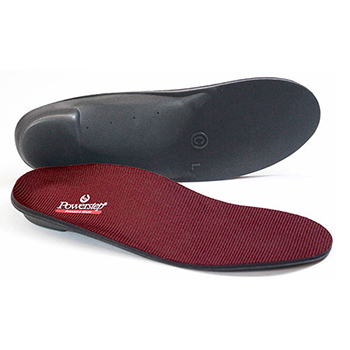 For the last 10 years or so (probably more), I’ve worn doctor made custom orthotics. Unfortunately if your insurance doesn’t cover them, these come with a HEFTY price tag of about $500. When I bought my sneakers I was due for a new pair but really really really didn’t want to dish out $500, so I figured I’d give an “over the counter” pair a shot. Worst case scenario I’d lose $50, which was still way better than dishing out $500. SuperFeet is the most known brand, but those didn’t really feel right on my feet. Thankfully my go to shop also offered Powerstep inserts. I will admit there are pros and cons for any store bought insert, but overall they’re great! They took a little getting used to, but the combination of these inserts and my sneakers is seriously amazing. Do you use an insert? Posted on July 22, 2015 July 20, 2015 by Jessica @ Fit TalkerPosted in UncategorizedTagged gear, running.